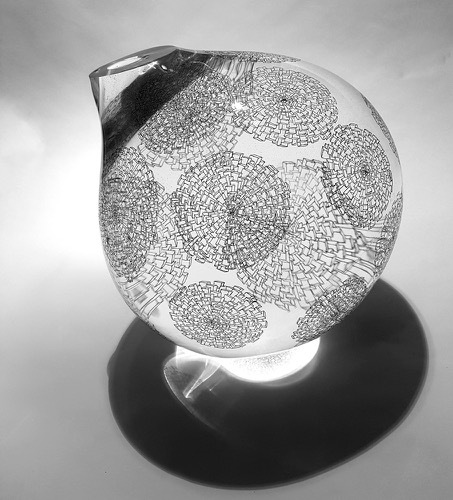 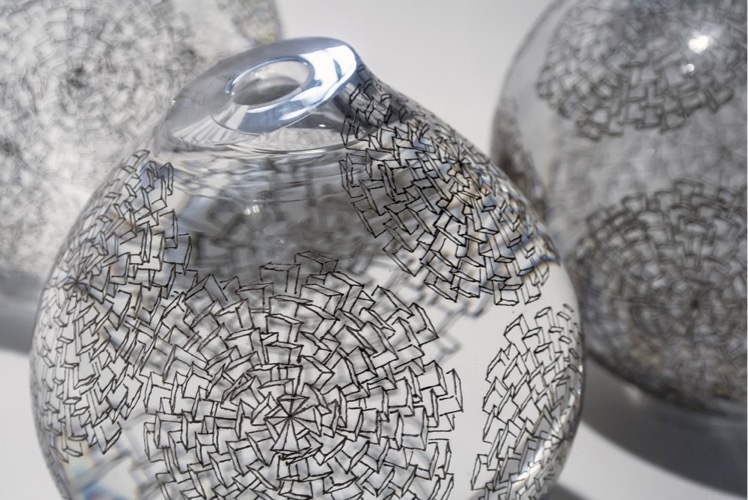 Becky Lauzon is a glass artist and engraver currently based out of Toronto, Ontario and resident artist at Toronto's Harbourfront Centre. 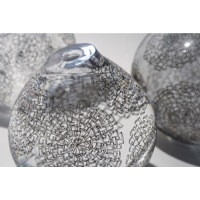 Born and raised in Cochrane, a small town in Northern Ontario, Becky takes inspiration from the urban landscape and its juxtaposition with the natural world. 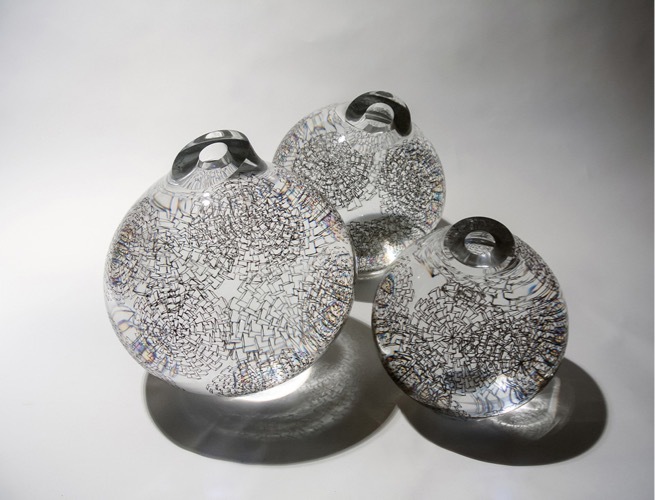 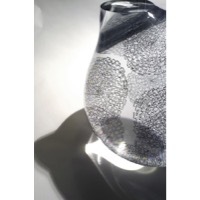 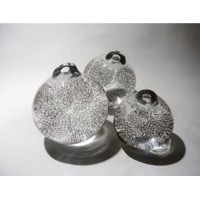 Becky first fell in love with glass at the Haliburton School of the Arts in 2010. 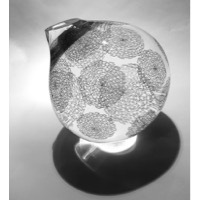 From there she went to Sheridan College for their Craft and Design Glass Program. 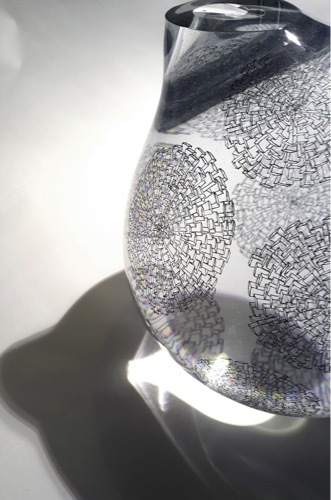 Since graduating in 2014 Becky has gone on to participate in shows such as the Toronto Artist Project, the Toronto Outdoor Art Exhibition and Talente 2016, an international show for emerging artists held in Munich, Germany.